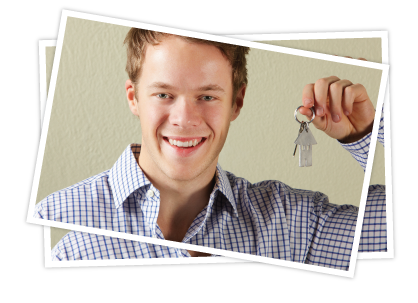 Buying your first home is an exciting time and is usually an experience that you will never forget. It can be easy to rush into things, overlook crucial steps in the process, and fail to plan. 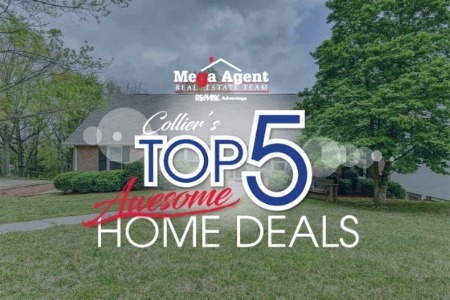 By slowing down and learning from these common mistakes of Birmingham first time home buyers that we have worked with, you can have a much more successful experience buying your first home. 1. Not Getting Pre-Approved First: Simply put, how will you know which houses to consider if you don't know what you can afford and what your monthly payments will be? Speak with your lender FIRST. Get Pre-Approved. This way sellers will know you are a more viable buyer and they'll be more inclined to consider your offer. 2. Not Using a Buyer's Agent: When you see a home for sale, and see the agent's name on the sign, it can seem logical to call that person. But DON'T! The agent on the sign works for the seller. The same is true for site agents at a new construction home. They work for someone else - The Builder (Seller). You need a buyer's agent who will work for you. The buyer’s agent fee is almost always paid by the seller. 3. Wanting to See Every Home on the Market: It just isn't realistic to see every house out there. Start with a thoughtful and thorough list of what you want and don't want in a home. Use that to narrow down the search. 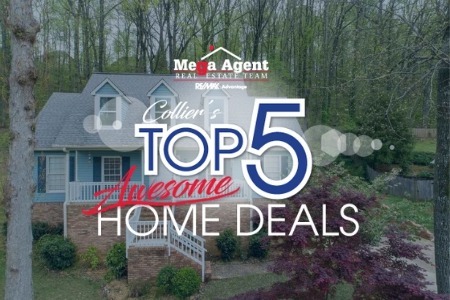 Most Birmingham home buyers find picking an area of town first is the best way to start. Another secret that helps many home buyers is to search by High School rather than City which tends to more accurately pull the homes in the area you have chosen. Having your criteria in place will help you find the right home and act on it quickly. 4. Getting Hung Up on the Cosmetics: Paint colors can be changed. Flooring can be changed. The current furnishings aren't staying in the home. Don't let these cosmetic issues get in the way of a logical decision. Focus instead on the location, the floor plan, and the quality of the home. 5. Not Doing Due Diligence on the Neighborhood: This means more than just finding out about the school district or the distance to your work. You should also consider highway noise, nearby construction work, and other factors that could impact your ability to enjoy the house. 6. Making a Lowball Offer: An unrealistic lowball offer will likely be rejected and you could miss out on a good home. If you work with a buyer's agent you have a valuable resource, someone who will help you understand if the home is competitively priced and a good option for your family and situation. 7. Skipping the Home Inspection: Buying a home is often the largest purchase you will ever make. A home inspection will help you determine any problems with the house. Your agent can help you request repairs as part of the home buying process. Don't try to save a few hundred dollars in lieu of hiring a home inspector. Often the home inspection is your last "get out of jail free card". 8. Not Purchasing Title Insurance: Title insurance protects you from problems that could surface after you purchase the home. It saves you from paying court costs and potentially losing your home. 9. 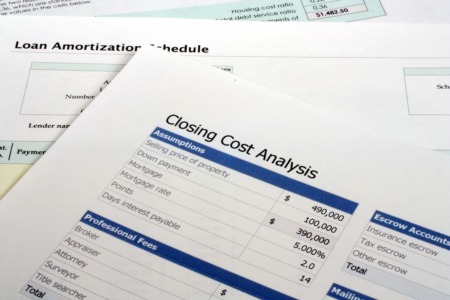 Not Understanding Closing Costs: Buying a home isn't a simple transaction. 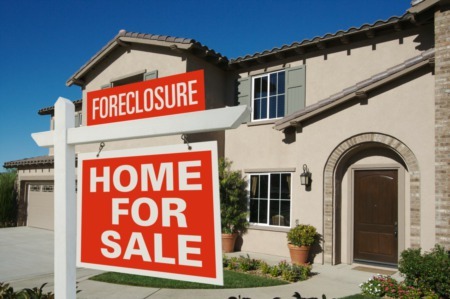 The closing costs can involve the title search company, attorney fees, surveyor, city & county fees, taxes and much more. Make sure your agent explains all of these expected costs. 10. Not Asking Questions: At every point in the process, ask questions. If buying a house is new to you it will be quite overwhelming. Ask questions. Keep records. And before you sign any document or form, make sure you completely understand the document or form. 11. Not Being Prepared for Unexpected Expenses: Go ahead and accept the reality. Things go wrong with homes. Appliances need repair. Electrical and plumbing systems need repairs. These expenses can quickly add up. Starting a repair fund BEFORE you purchase can help you survive the unexpected. Also, don't forget to ask the Seller to provide a 1 Year Home Warranty as part of your sales contract. 12. Not Budgeting for Operational Costs: Buying your house is just the first step. Now you have the monthly bills to pay. You have to maintain the home, mow the yard, keep the lights on, etc. When you have a budget in place for your operational costs, you can make a better decision about how much you can spend on the house purchase. 13. Remodeling Too Soon: Remodeling can be expensive and time consuming. It is a good idea to live in the home for a while before you commit to tackling a project. Consider it a test drive. It will give you time to decide which projects are most important and which ones can wait. 14. Hoping to Turn a Profit: Home Shows on TV can make it seem easy to buy a home with potential, put some work into it, then sell it for a profit. In real life it isn't that easy. 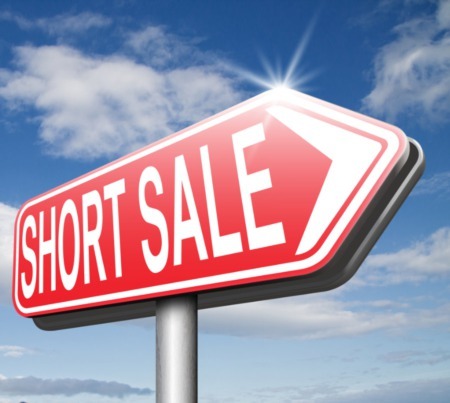 If you are looking at a house purchase as a way to make money in the short term or even a few years down the road, you should understand the risks involved and make those decisions carefully.